The Gulf of Mexico is a region with many complex challenges and multiple stressors: oil spills, hypoxic zones, harmful algal blooms, and hurricanes are among the events affecting the health of Gulf ecosystems and communities. Because these impacts can be cumulative, the integration of science is needed to inform holistic policies and management approaches to meet these challenges. Conversely, uncertainty and risk involved in decision-making processes can drive the answers sought through research. After nearly nine years of dedicated research in the Gulf of Mexico, which questions have been answered and which questions remain? How do we prioritize areas of remaining uncertainty to guide research needed to inform future management decisions? The 2019 GoMOSES Conference seeks to bridge basic and applied research in the Gulf of Mexico to highlight new discoveries and inform and update decisions and strategies, emphasizing the identification of remaining information gaps. 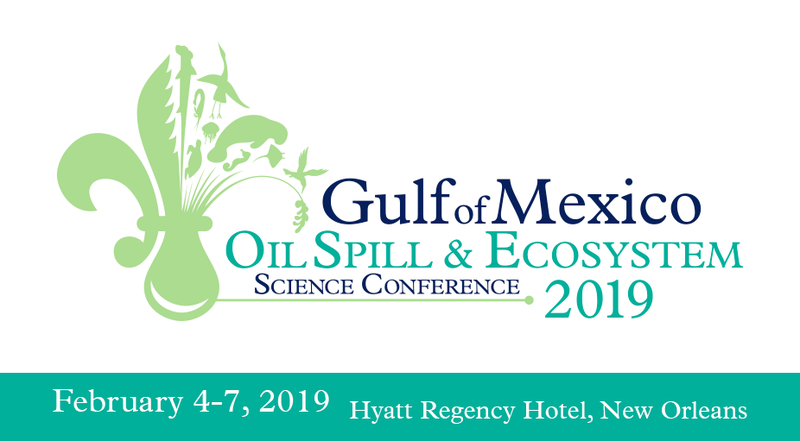 The conference program also aims to look beyond the Deepwater Horizon oil spill to consider how various stressors contribute to ecological and social resilience in the Gulf of Mexico, and inform response, restoration, and resource management strategies. The 2019 program will seek to highlight key findings, identify data gaps, and generate questions remaining after nearly ten years of intensified research in the Gulf of Mexico. 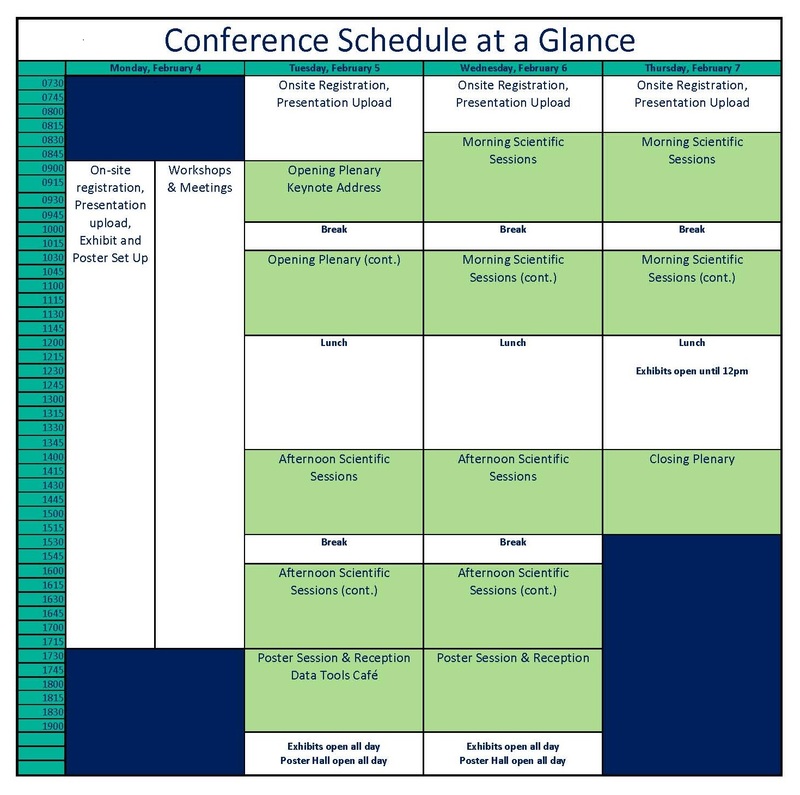 The questions generated through plenaries, concurrent sessions, and attendee participation will form the basis for the 2019 conference report.